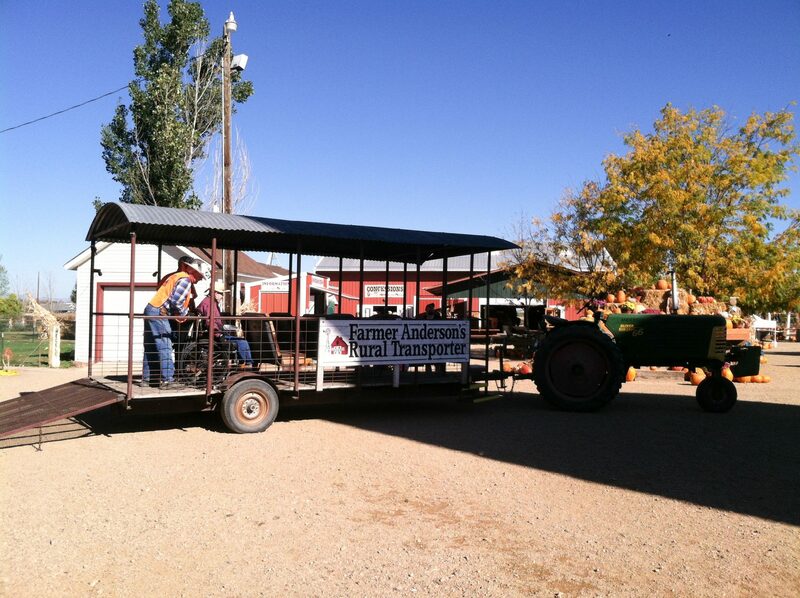 Come and take a wagon ride out to the Pumpkin Patch on one of our wagons pulled by an antique Oliver tractor. With 30 acres of pumpkins and over 70 different varieties of pumpkins, squash and gourds, you’ll be sure to find what you’re looking for! Our Pumpkin Patch will close at dusk since we do not have lights out in the field. If you miss the last wagon, we do have lots of pumpkins around the yard that are available to purchase! Our Pumpkins range in price from $2.00 up to $12.00 depending on the size. Click HERE to review sizes visually. Anderson Farms grows over 70 different kinds of pumpkins, squash and gourds. With the help from mother nature, cross-pollination gives us some unique additions. 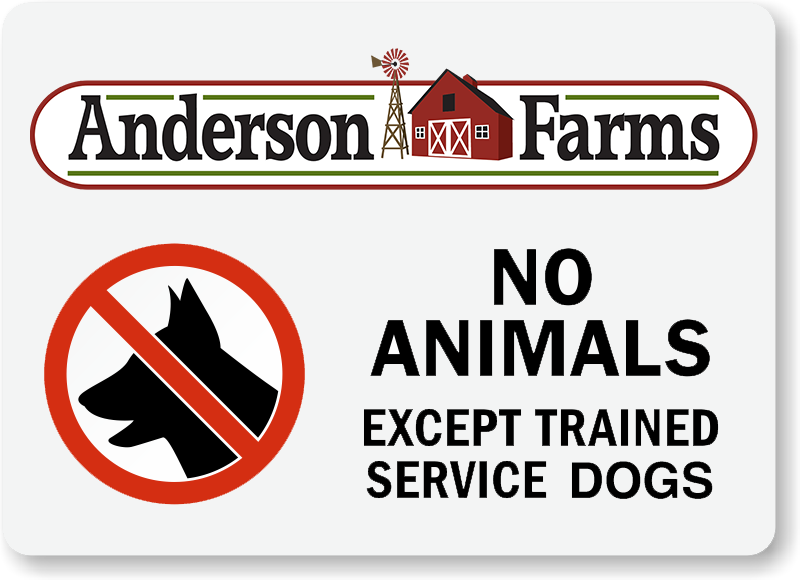 Anderson Farms does not guarantee the availability of all varieties for the whole season. Pumpkins, squash and gourds are sold on a first come, first serve basis. This special wagon can accommodate 2 wheelchairs with additional seating for up to 12 family and friends. Great for senior citizen groups. Our wagon is available 7 days a week, let our ticket booth know when you are purchasing tickets that you are interested in using it. We also have our handicap accessible wagon available during Terror in the Corn and our Zombie Paintball Hunt wagon has room for a wheelchair.